Surrounded by the turquoise blue waters of the Gulf of Mexico, Key West is a beautiful island destination with a relaxed atmosphere, and tropical scenery with rich history. Explore Key West's historic homes, peaceful beaches, and iconic attractions. 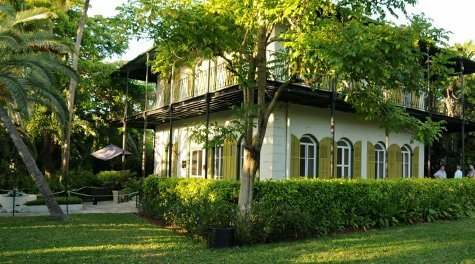 "FROM THE HEMINGWAY HOUSE TO MALLORY SQUARE THAT IS FAMOUS FOR ITS SUNSET CELEBRATION"
Take a guided tour of the historic Ernest Hemingway House and Museum, with its magnificent Colonial-Spanish style architecture, beautiful gardens and the famous six-toed cats. 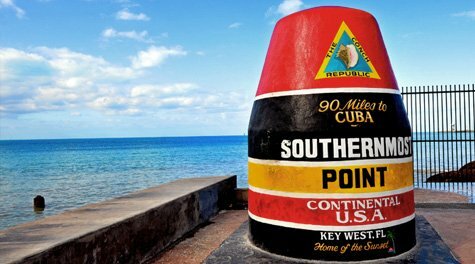 Snap a photo at the Southernmost Point in the Continental US in Key West - 90 miles from Cuba. Erected in 1983, the giant red buoy is the most photographed attraction in Key West. 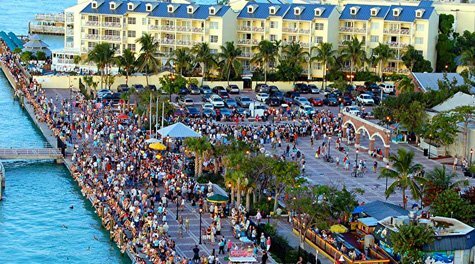 The heart of Key West's historic waterfront, Mallory Square is a lively marketplace with restaurants, shops, tours, entertainment, nightlife and attractions like Key West Aquarium, Key West Shipwreck Museum and the daily Sunset Celebration at Mallory Square. Soak up the sun, swim, snorkel and dive at the best beach in Key West. 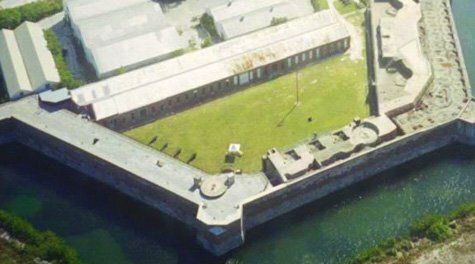 This historic landmark offers biking and nature trails, picnic areas, and guided tours of the pre-Civil War fort. 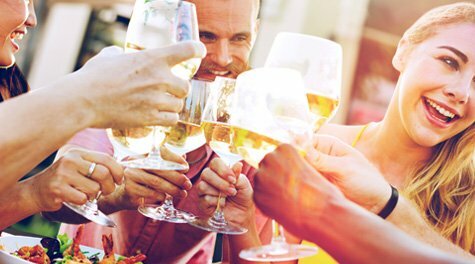 Stroll down Duval Street, Key West's festive main strip, and discover unique shops, restaurants, bars, music venues and attractions, or indulge in the wild nightlife when the sun sets in paradise. 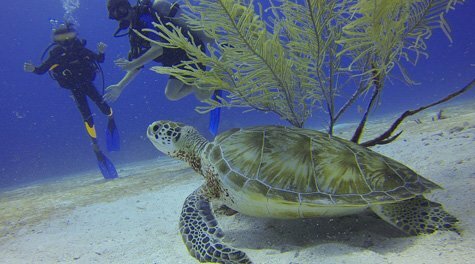 Enjoy exciting adventures in the turquoise waters of the Gulf of Mexico, like scuba diving, snorkeling, fishing and jet skiing. Activities like sunset cruises, catamaran rides and seeing the coral reef from a glass-bottom boat should also be high on your to-do list. When you feel like relaxing, our beaches are second to none. Soak up the sun on Higgs Beach, Smathers Beach or Fort Zachary Taylor State Park.